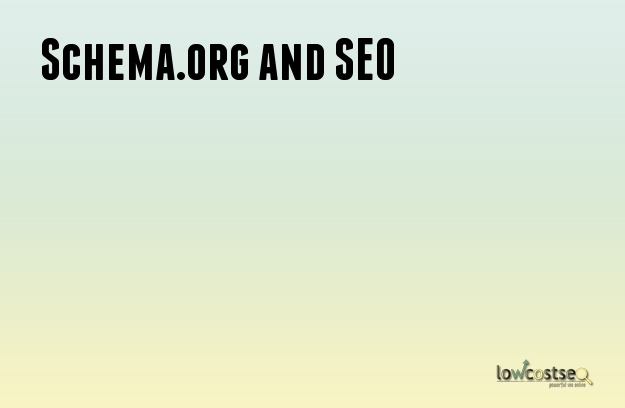 First, Schema.org is a collection of microdata markup vocabulary. Major search engines have helped in organizing this official site, to allow site creators and search crawlers understand one format easily. These are codes used on a website to enable search engines to deliver reliable results to the user. The data you input will be accurately translated to the user if the correct schema markup is placed on a word. This is useful for words or names that have various meanings, as it helps the browser identify the exact meaning a user is looking for. When you make a search, rich snippets are helpful in making a visual impact to users. These rich snippets are the results of the proper use of markups and they can be seen as reviews, videos, additional information, photos, events, people and more, below a link. They come in limited forms before but now, we can integrate more than 12 different types and there will surely be more. Markups aren’t specifically used to boost a certain website to the top of a Search Engine Result Page (SERP). But if you ask an SEO expert, they will surely want their clients to discover the benefits and ways of using a schema markup. Plus, as mentioned above, it can deliver accurate content information to users properly. Which means, if schema elements are added in the HTML code of a page, there’s more to show about what your site offers. So, is it easy to add Schema microdata in your page? Not really. This trick here needs practice and a lot of determination for a newbie to actually continue learning even when your brain is about to give up. Creators who have yet published a hundred-page website have the advantage though. Because these markups need manual application. So, if your page is still waiting to be published, you may start deciding what kind of rich snippets you should be using and educate oneself with its codes because it’s totally useful. Before, we can simply input metatags and allow it to do its job. Unfortunately, search engines cannot fully support that format anymore because spammers have successfully abused it, making it unreliable for future use. If it’s too complicated for you to integrate this yourself, working with an SEO company that’s familiar with Schema markups can be beneficial for you. There are a lot of factors that should be taken into consideration too. Like the quality of their services, if they provide honest reports about your site’s ranking and more.